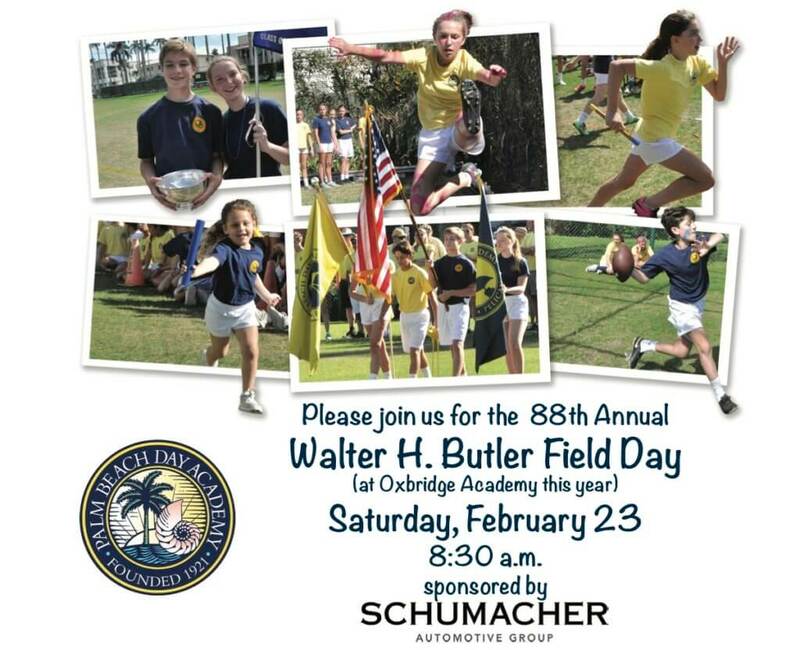 We invite all students, families, alumni, faculty and members of the greater Palm Beach community to join us for Palm Beach Day’s 88th Annual Walter H. Butler Field Day, hosted by Schumacher. 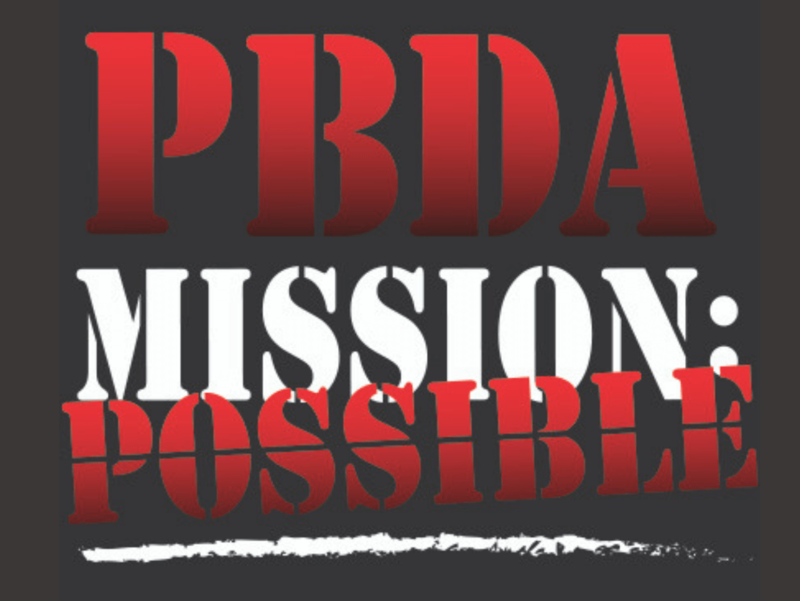 The annual Palm Beach Day tradition will be held on Saturday, February 23rd beginning at 8:30am. 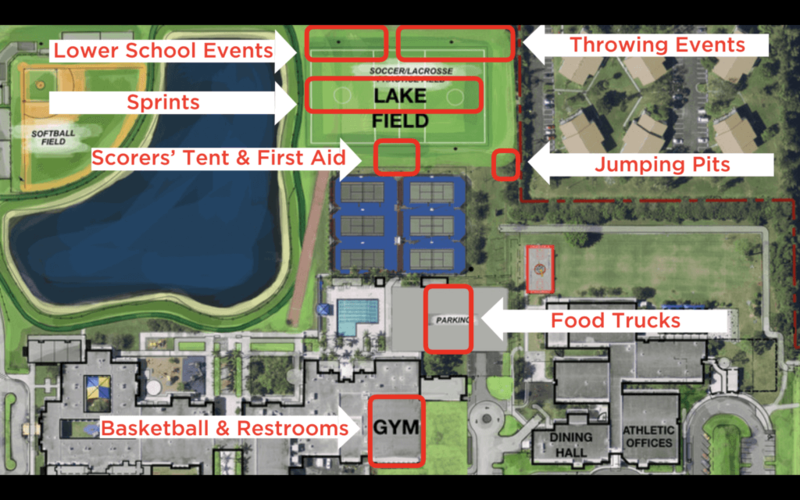 Due to ongoing renovations at the Recreation Center, this year’s Field Day will be held at Oxbridge Academy (3151 N. Military Trail in West Palm Beach). Each year, students from Kindergarten to 9th Grade compete as Pelicans or Flamingos for the coveted Field Day Cup in relays, team sports, individual events and final tugs-o-war. Every PBDA student’s life-long Pelican or Flamingo affiliation is either inherited from his or her family or decided at the annual “Hatching” ceremony. 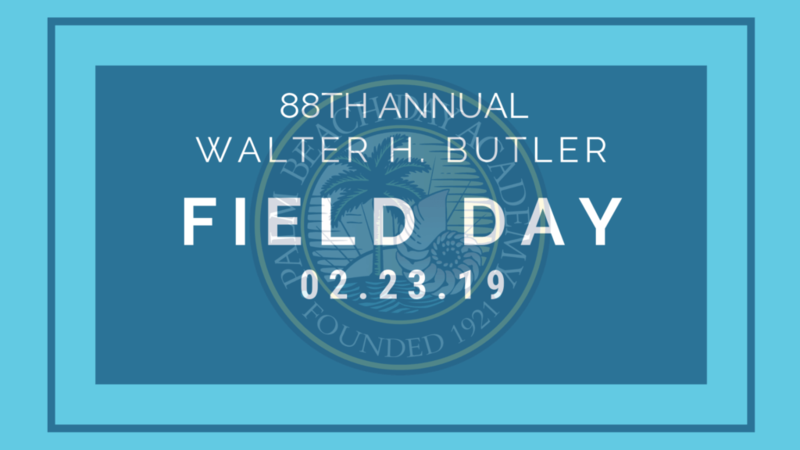 For PBDA Alumni who plan to attend and participate in this year’s Field Day, please RSVP by February 21 to rsvp@pbday.org, or call 561.655-1188 ext. 117.